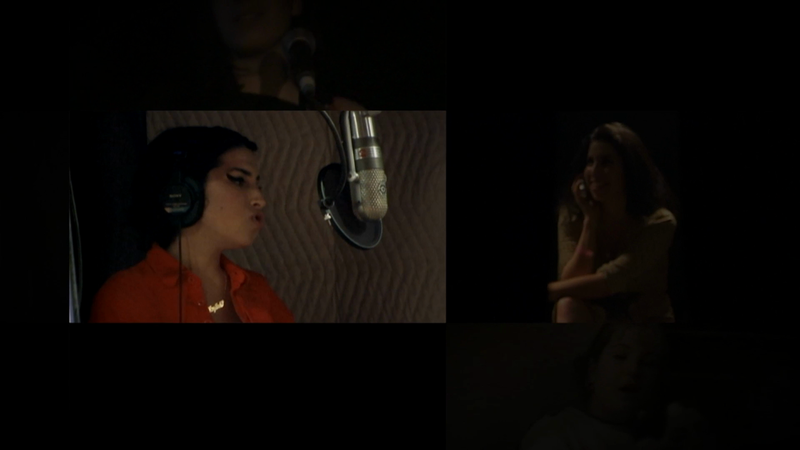 A once-in-a-generation talent, Amy Winehouse instantly captured the world's attention. A pure jazz artist in the most authentic sense - she wrote and sung from the heart using her musical gifts to analyse her own problems. The combination of her raw honesty and supreme talent resulted in some of the most unique and adored songs of modern era. Tragically, relentless media attention coupled with Amy’s troubled relationships, her global success and precarious lifestyle saw her life fall apart. As a society, we celebrated her huge successes but were quick to judge her failings when it suited us. The talent that was initially her salvation eventually became the trigger for her disintegration.